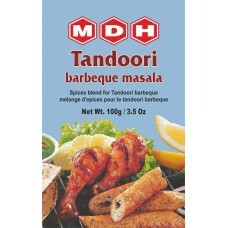 This masala is from very famous company of india. 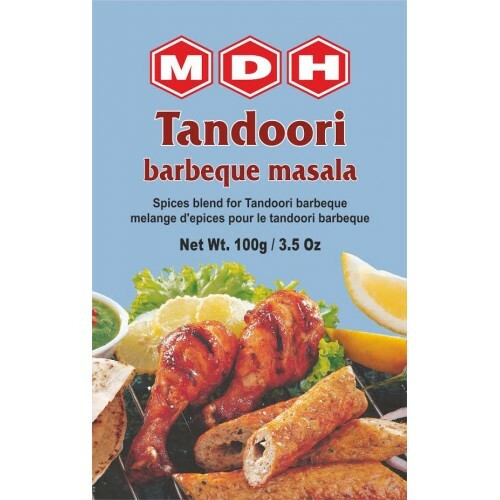 This masala is for dry meat products which bakes in tandoor with this masala. It has a unique and good taste.